Today we've got a monitor that's 40-inch, curved and 4K (yes, all three in one), an electric toothbrush with a subscription service and much more. Welcome to the T3 Agenda. Display and monitor specialist MMD has teamed up with electronics giant Philips to produce a brand new computing monitor and the result is the world's first 40-inch curved 4K monitor. 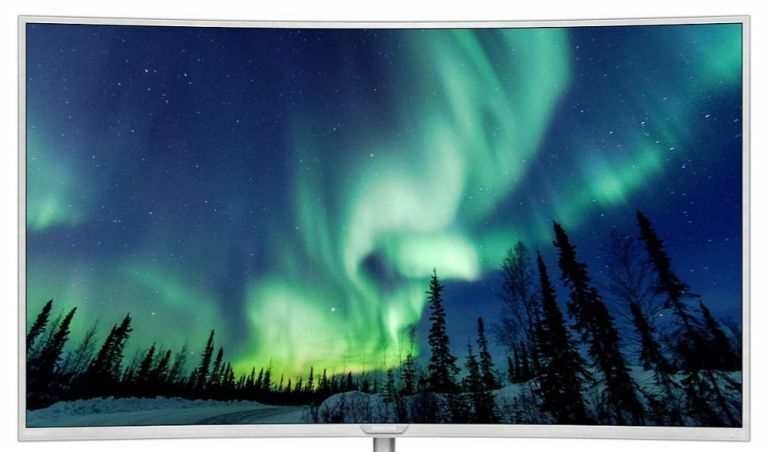 The BDM4037UW is a 40-inch Philips Brilliance 4K Ultra HD LCD display featuring the largest 4K curved computer monitor currently on the market and includes Ultra Wide Color Technology, which delivers a wider spectrum of colours for a true-to-life picture. To prevent distorted images the display features Philips own Flicker-free technology and even has a MultiView feature that enables you to view up to for inputs on screen at once (if that sort of thing floats your boat. The new Philips BDM4037UW display is available from all good electronics retailers with a price tag of £589. 9 best 4K monitors 2017: which is the top Ultra HD monitor? Goby has unveiled a new subscription service... for your teeth! It might sound a little off the wall, but the idea is to offer a state-of-the-art electric and rechargeable toothbrush that can be replaced with a new model on a regular basis. The toothbrush itself features dentist-approved 'rotationally-oscillating technology' to ensure an effective teeth cleaning that's gentle on gums and a two-minute countdown that cleans each quadrant of your mouth in 30-second intervals for a better clean. The idea is to a) offer a service that's cheaper than buying a regular electric toothbrush and b) stop you from using a brush that's long lost its effectiveness. The service starts from $50 (£41) while replacement heads clock in at $6 (£5). GEAR4, the firm behind some of the sturdiest and most reliable smartphone cases on the market, is launching a new model that brings its military-grade protection to the iPad and its many iterations. The Buckingham iPad TPU flip-case features the firm's D30 impact tech (the same material used in American football helmets) and comes in models designed to fit iPad mini 4, Air2/Pro 9.7 inch and Pro 12.9 inch. The Buckingham iPad Air2/ 9.7" Pro versions retails for £59.99, the iPad 12.9" Pro model is £59.99 and the iPad Mini 4 iteration will cost you £49.99. You can get them all direct from GEAR4 or from Carphone Warehouse.